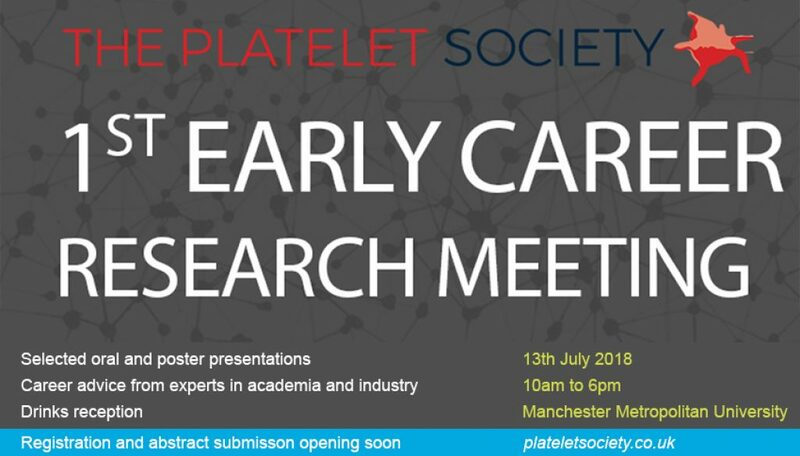 We are pleased to announce The Platelet Society’s First Early Career Research Meeting will be held at Manchester Metropolitan University on the 13th July 2018. 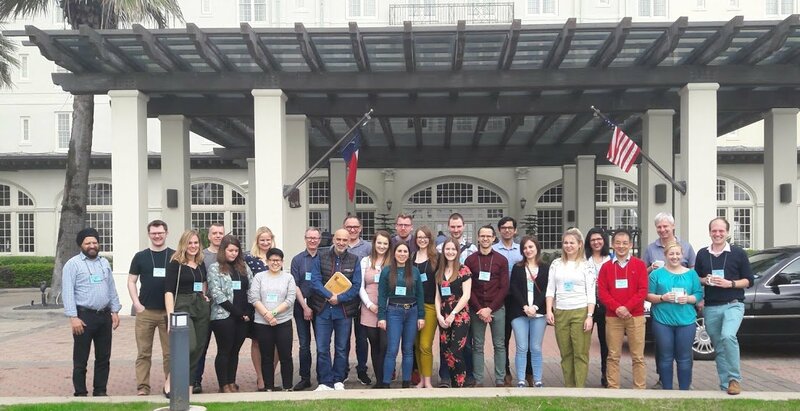 The one-day event is comprised of two sessions of selected talks from Early Career Researchers, and a poster session. 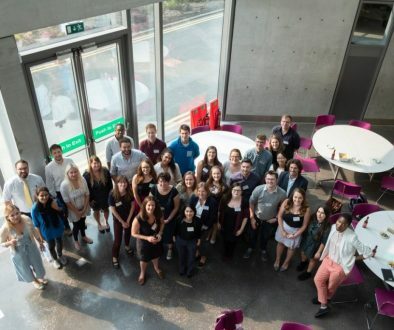 The event will also provide you with the exclusive opportunity to explore future career options with experts both within and outside of academia. 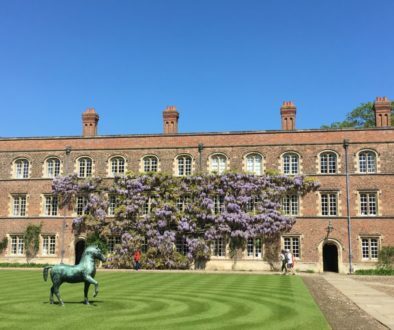 There will be ample opportunity for discussion and networking throughout the conference and at the post-conference drinks reception. The meeting is taking place within the Exhibition Atrium and Lecture Theatre G.35 in the Business School at Manchester Metropolitan University, M15 6BH. Please find a map of the campus here (Building 6) and a map of inside the Business School here. A copy of the final programme for the day can be found here.